With the Moto X, Motorola turned over a new leaf in its storied history by renewing its commitment to Android by making one of the best phones of 2013 and showed that software differentiation can go much deeper than just slapping on a "OEM skin" over Android and loading the phone with a million features. 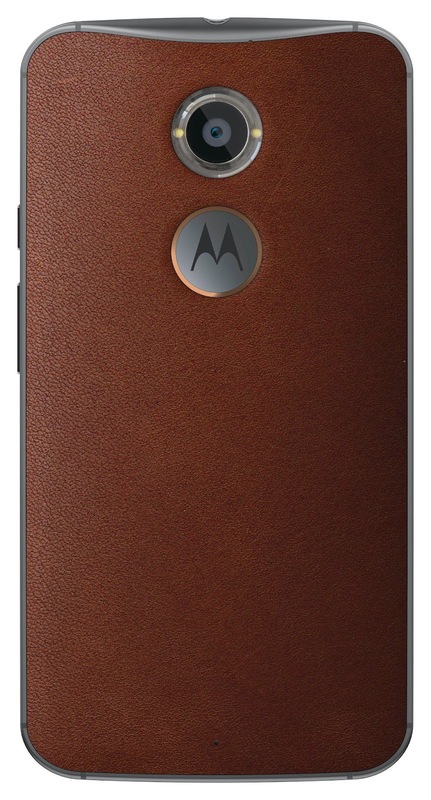 This week Motorola unveiled the new Moto X for 2014 which builds on the movement they started with the original. With specs that include a 5.2-inch Full HD 1080p Super AMOLED display, a 2.5Ghz quad-core Snapdragon 801 processor, 2GB of RAM, 16GB of internal storage, a 13MP camera wth dual LED Ring flash and 4K video capture, a 2300mAh battery, front facing stereo speakers and Android 4.4.4 KitKat, the Moto X is certainly well equipped to go toe to toe with any of 2014's current crop of flagships. One thing that has us worried would be the 2300mAh battery which seems at first glance a tad low compared to the 3000+ we've seen from many of the other flagship devices. We look forward to get our hands on the device. The Moto X will be coming to Canada in black and bamboo to TELUS this fall. No word on availability with other carriers. With the New Moto G, Motorola continues its warpath on conquering the emerging markets where the original Moto G was incredibly popular. With a no frills, no compromise Android experience but on a shoestring budget, the Moto G brought Android to millions of people who might otherwise have not had the means to. All this with little to no sacrifices. Current Moto G owners will be familiar with the specs of the new Moto G as they are just about identical save for some tweaks Motorola saw fit according to their research. They include a 1.2 GHz Quad Core Snapdragon 400 Processor, 1GB of RAM, 8GB of Internal Storage, Adreno 305 Graphic processor, 8 MP camera with LED flash and 720p video recording capabilities and front facing stereo speakers. The screen gets a bump to 5-inches at 720p. The inclusion of expandable storage with a mcroSD card slot was a feature desired by many in the markets where the Moto G was successful. We do wish the 2GB of RAM was increased as many people with the Moto G have noted memory related issues with app staying active in the background with the relatively low amount of RAM. 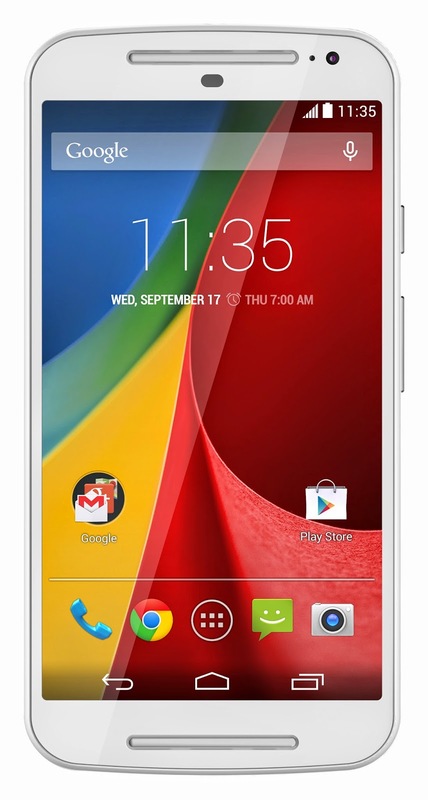 The Moto G will be coming to Canada in October at retail in partnership with Ingram Micro Canada. 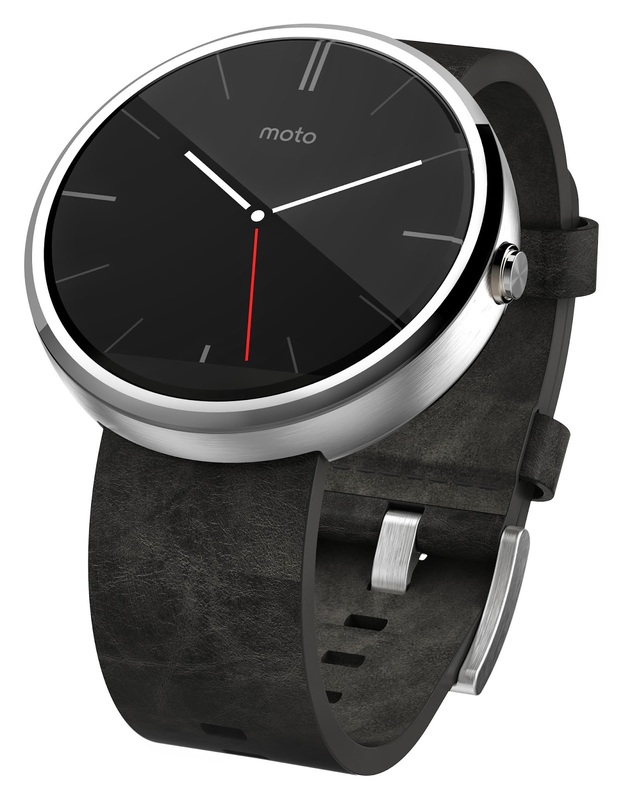 The Moto 360 has undoubtedly been the most anticipated Android Wear devices since Google announced the smartwatch centric OS. We now know that the 360 will be coming to Canada through TELUS, Futureshop, Best Buy this fall for $279. Specs include a 1.5-inch backlit LCD touch screen, with a 320×290 resolution, 205ppi, and Corning’s Gorilla Glass 3, 512MB of RAM, Wireless N connectivity, and a Texas Instruments processor.